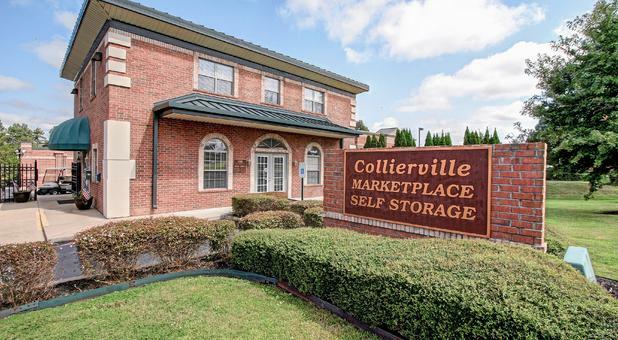 When you need to store some possessions, Collierville Marketplace Self Storage has a convenient solution to fit your needs. 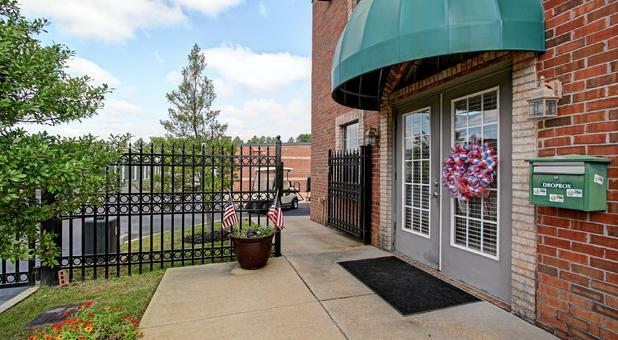 We are located at 988 Civic Center Drive in Collierville, TN, which is close to Poplar Ave. and Market Blvd (by the Home Depot and movie theater). At our self storage facility, we offer everything that you need for an easy move-in process. Our property managers are extensively trained and offer helpful tools like hand carts and dollies to make it easier for you to move heavy items out of your moving truck. You can also stop by our office, which is open from 9:30am – 5:30pm, Monday through Friday, and from 9:30am – 3:00pm, on Saturdays, for packaging supplies and locks for your storage units. 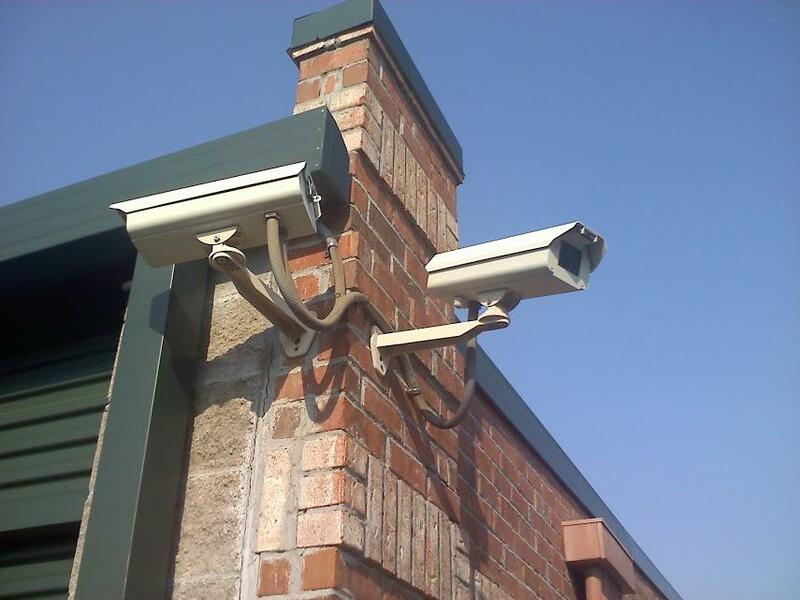 You can confidently store all of your belongings at our secure self storage because our facility uses video monitoring to enhance security. 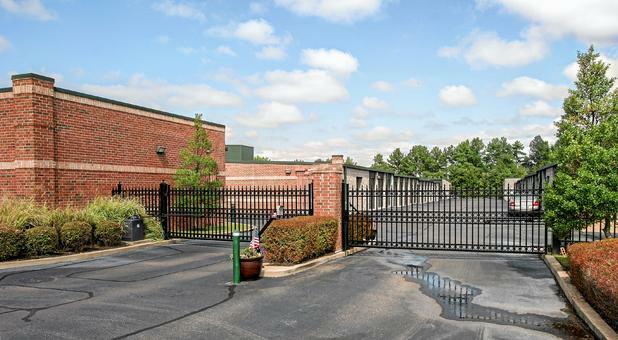 The fenced and gated access adds another level of safety for you and your belongings. Our temperature-controlled storage units have motion lighting in the hallways to help keep you safe. Our pay-by-phone and online bill pay options make it easy for you to schedule payments. For your convenience, we offer month-to-month leasing options as well as anniversary date leases. You can save even more with our $50 referral bonus even if you are not a tenant with us. Our small 5-feet-by-5-feet inside-access, climate-controlled units are a great option for storing your electronics, papers, and other sensitive materials. We offer larger units as well, all the way up to 12-feet-by-30-feet units with outside, drive-up access. You can also lease one of our outdoor parking spaces if you have an RV or boat that needs to be stored. 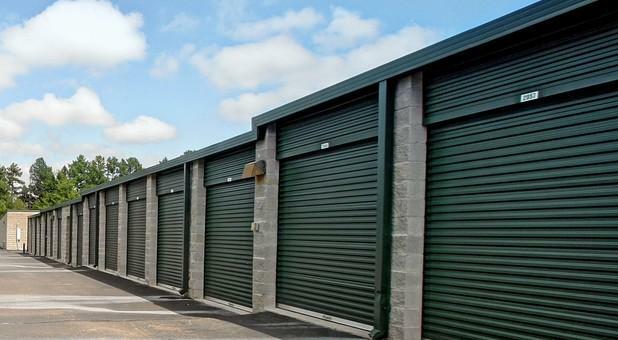 At our Collierville self storage facility, you can access your possessions 24 hours a day. You’ll get your own unique access code to gain entry to our facility any time you need your belongings. If you need emergency help, you can contact our call center from 6am – 11pm. 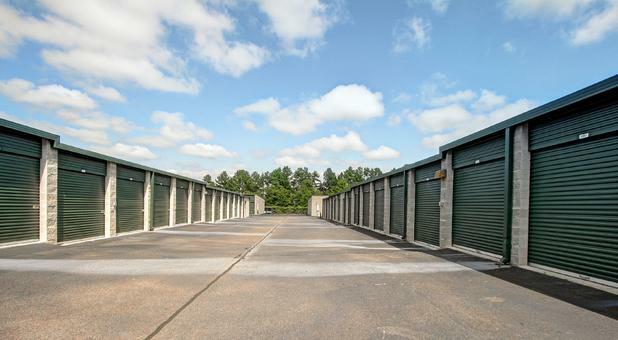 Call us at Collierville Marketplace Self Storage today to reserve your own secure self storage unit.